A health and environmental disaster, faux leather nowadays has to compete with innovative synthetic fibres that are non-toxic and environmentally friendly. An unprecedented godsend for the shoe market, which is in the midst of a full-scale vegan revolution. Here’s why. The vegan phenomenon has meant that the use of real leather in the textile industry is gradually being rejected by consumers who are keen to put together their wardrobe taking animal rights into account. The problem? Created using a plastic or polyurethane coating, faux leather remains a rather unconvincing antidote due to its production conditions, which are relatively harmful to health and the environment. 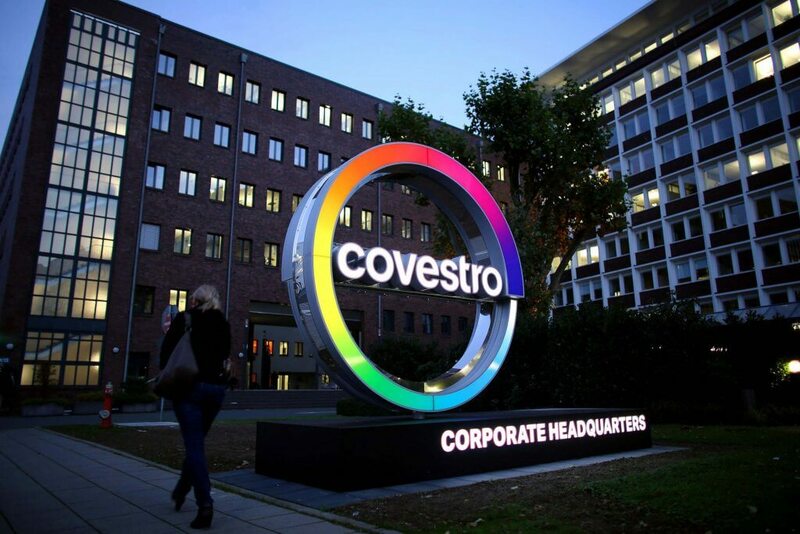 The companies Lenzing and Covestro, leading names in the development of innovative fibres, have combined their expertise to come up with new green materials specifically designed for manufacturing shoes. On the one hand, Lenzing distinguishes itself with its Tencel Lyocell, an alternative to traditional cotton surprisingly made from wood produced according to sustainability criteria. Bio-based and recyclable, it requires six times less water than conventional cotton. “The industry is looking for greener solutions. This trend is certainly driven by greater consumer awareness of the need to reduce plastic waste and to stop exploiting scarce resources. 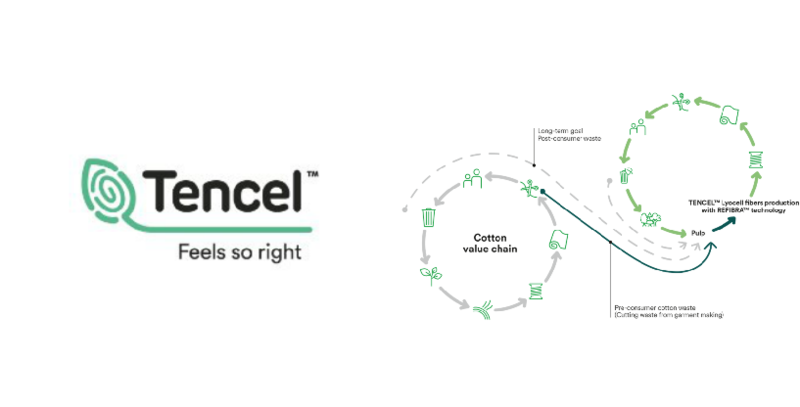 In search of sustainable products, more and more shoe brands are discovering Tencel,” explains Birgit Schnetzlinger, Global Business Manager at Lenzing. On the other hand, Covestro is innovating with Insqin, a new type of polyurethane manufactured without any toxic materials, with 95% less water than standard synthetic fibres and above all a 45% lower carbon footprint. This represents real progress for the eco-friendly shoe industry. “The developments in the footwear sector with Covestro’s Insqin coating are a perfect match for our entire portfolio of technical textiles. They are just one example of the wide range of applications in which these fibres can offer both technical and environmental benefits,” concludes Dr Marina Crnoja-Cosic, Head of Industrial Applications at Lenzing, giving us reason to believe that our steps may soon be leaving totally green footprints.